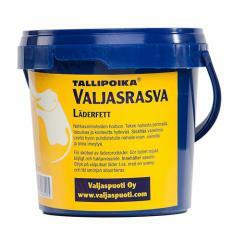 This category contains the products required to maintain the good condition of your shoes. Only proper maintenance can quarantee your shoes long service life. 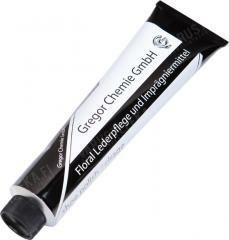 This is especially true for leather shoes, which require the regular maintenance to remain waterproof. Shoe brush is a good starting point for applying and finishing any polish or grease. Swiss shoe care set gives you also cleaning brushes, and with luck, assorted accessories. 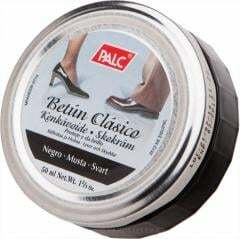 For basic, often-happening shoe upkeep BW shoe polish works best. 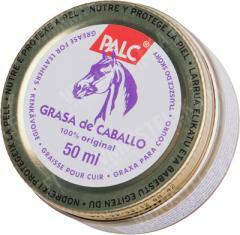 For deeper care and for other leather things the various metal canned greases and Ekol Leather Oil is the thing.